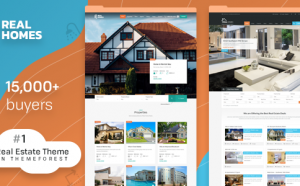 MyHome – Real Esta ..
Go further with MyHome. 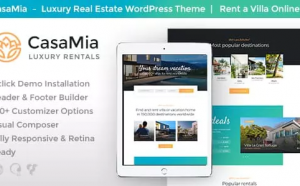 Let’s do it together, your ..
CasaMia | Property Renta ..
CasaMia – powerful Real Estate WordPress. 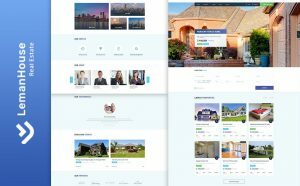 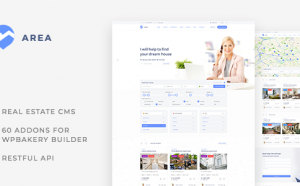 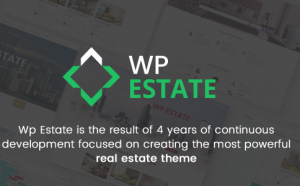 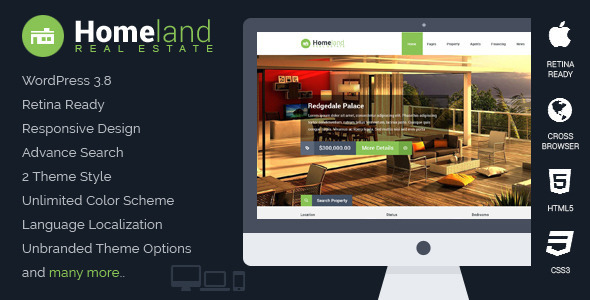 It was created ..
Real Estate – WP E ..
Wp Estate 4.0 is a premium theme designed for independent ..
Real Homes – WordP ..
Real Homes is a handcrafted WordPress theme for real .. 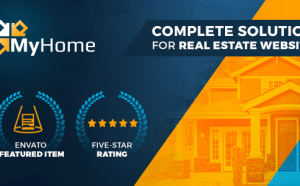 Hometown – Real Es .. 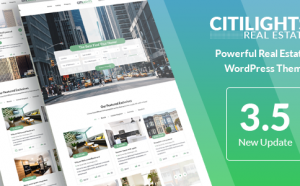 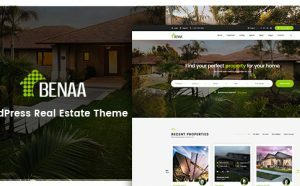 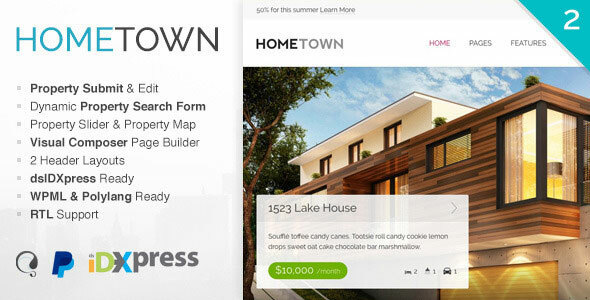 Hometown is a Premium WordPress Theme for Real Estate ..
Area – Real Estate WordP ..
Benaa – Real Estat ..
BENAA offers purpose oriented design with all the useful .. 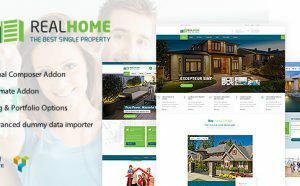 Homeland is a premium WordPress theme for building ..
We are delighted to introduce our Single Property ..